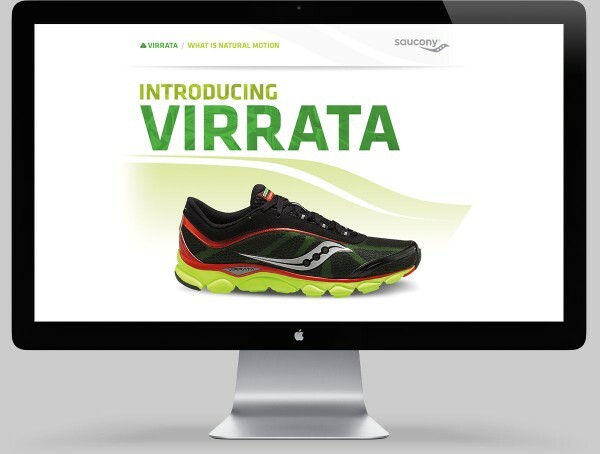 A very simple parallax site that quickly articulates the features of the Virrata shoe. 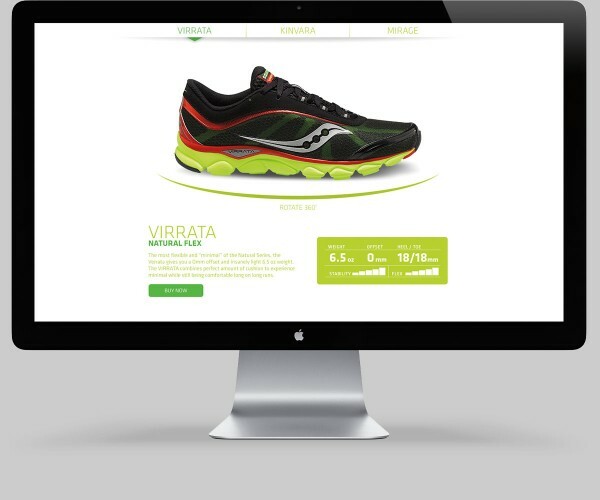 Using simple animations throughout the site allow folks to quickly understand certain aspects of the shoe. Or, in this case, how light the shoe really is. After you’ve been introduced to all of the features of the Virrata, you can take the shoe for a spin. Literally. This along with the data surrounding the shoe, folks should quickly know if this is the right shoe for them.